Serve the NIAC as a body of aerial delivery systems subject matter experts. Establish and implement an evaluation and testing process to determine acceptable aircraft, tank, and gate system performance. 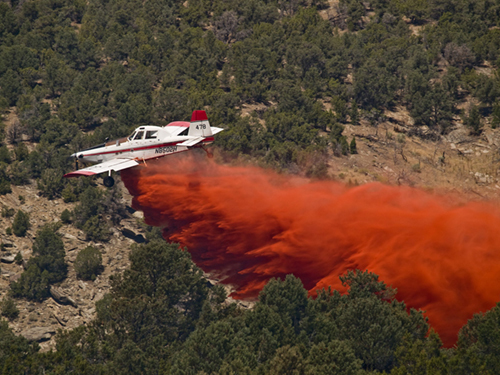 Promote improvement in retardant delivery systems and airtanker safety. Maintain a central source of information regarding evaluation, testing, selection, and use of retardant delivery systems for agencies and industry. Review and evaluate proposals for new or modified aircraft. Establish and implement performance evaluation standards for all approved airtankers to ensure their continued conformity to the standard criteria.